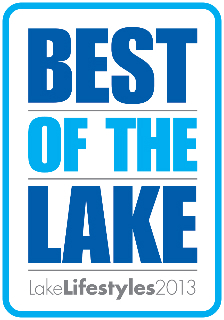 We are very proud to announce that we have been voted the 2013 Entertainers of the Year for the Best of The Lake survey. This is a very prestigious award and is made even more precious to us that it is decided by votes from our community. Thank you to all who voted! 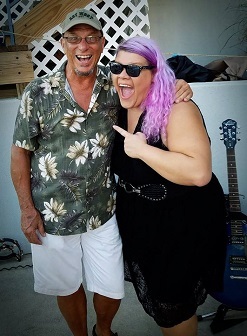 "A diverse duo that can handle any venue and any crowd!" Sax on the Beach pride themselves on being a highly professional and workable band that can please all crowds. 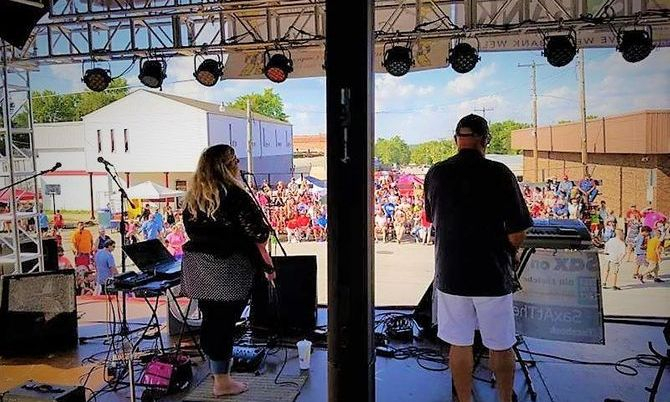 Performing all over Missouri and surrounding areas, they cover a wide range of music styles varying from Etta James, Sade and Seals and Croft, to Lady Gaga, Bruno Mars and Maren Morris. They have several catalogs of music to fit weddings, clubs, wineries and all types of special gatherings. Any listener should expect a high energy and fun-packed performance at any show. SOTB is always prepared with prizes for participants of the music trivia, hula-hoop, and dance contests. So slip on your dancing shoes and brush up on your music trivia, because they will be seen all over the Lake of the Ozarks this year. We also have our first album of some of our favorite covers for sale, now. or contact us on our facebook page!